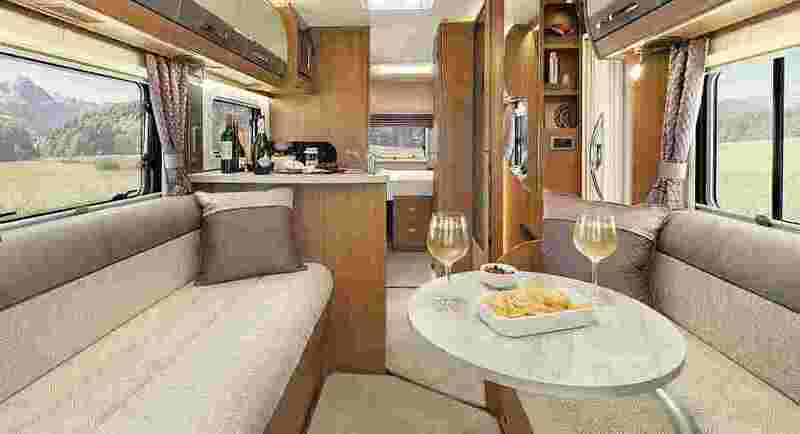 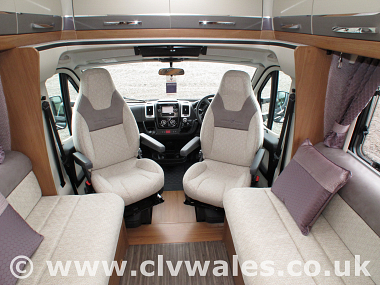 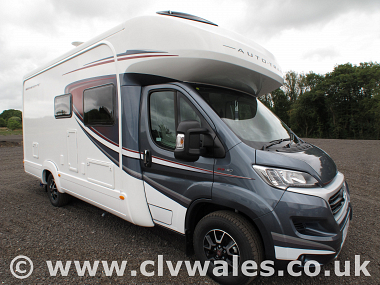 Built on the 4-metre Fiat Ducato chassis, the 2019 Tracker FB uses its longer bodyshell to excellent effect by combining a fixed rear ‘French bed’ with an airy front lounge for separate living and sleeping spaces. 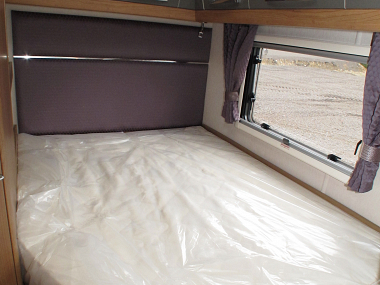 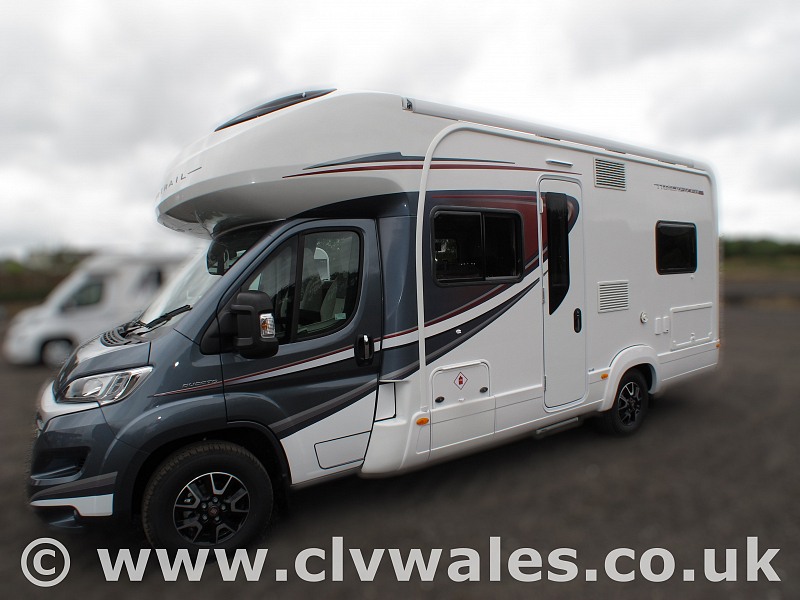 As a lo-line motorhome, it’s a roomy couples’ vehicle with the potential for extra guests to sleep over in the front lounge. 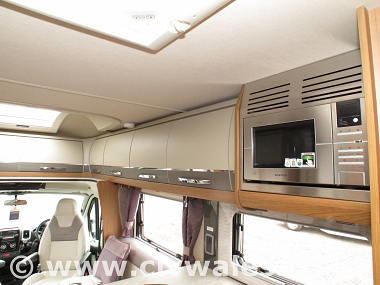 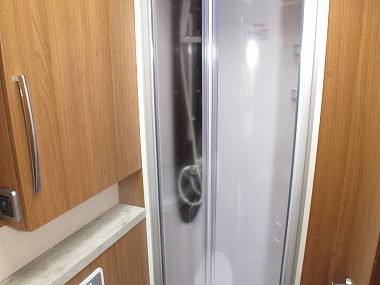 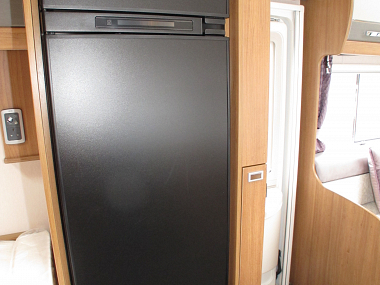 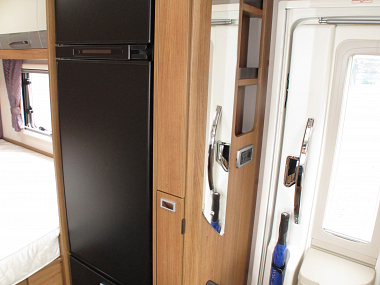 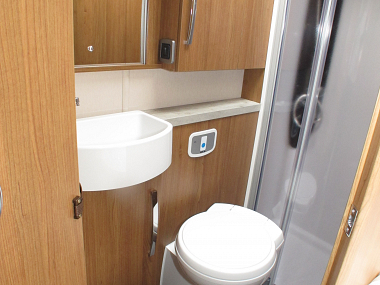 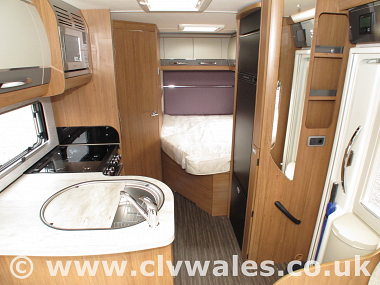 The corner washroom and shower alongside the fixed bed gives the Auto-Trail Tracker FB an ‘ensuite’ feel while the L-shaped kitchen is located centrally, opposite the wardrobe, reinforcing the distinction between bedroom and lounge areas. 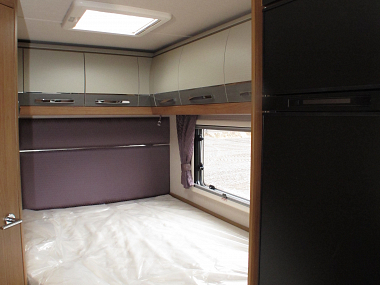 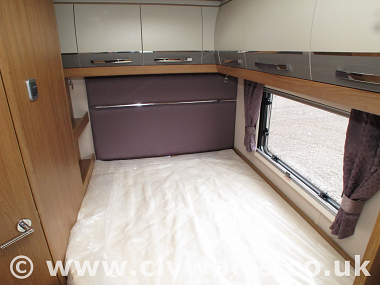 The Tracker FB's permanent low-level 'French' double bed provides accommodation for those who are looking for perfect sanctuary. 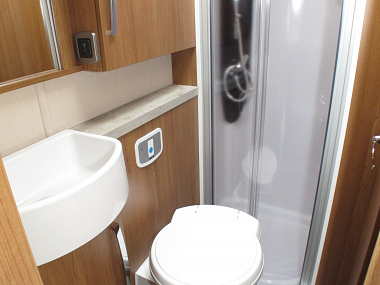 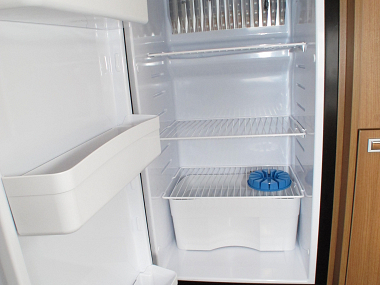 Alongside this popular bed option is a length ways washroom including a luxurious, independent shower area. 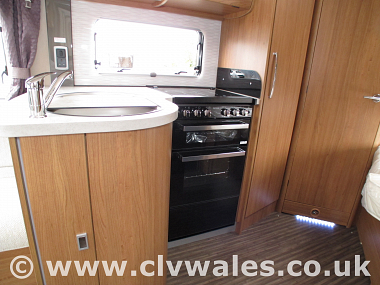 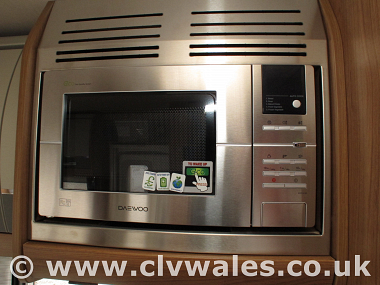 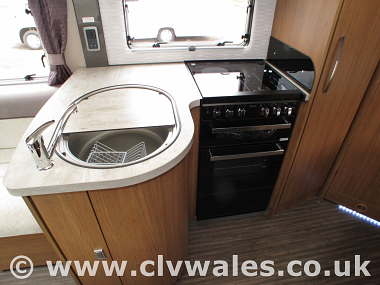 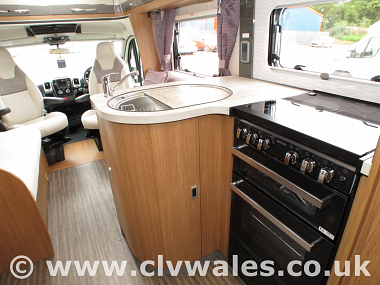 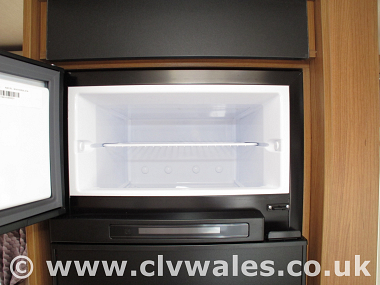 Further forward is a superbly appointed L-shaped kitchen which leads into a cosy lounge area that seats six. 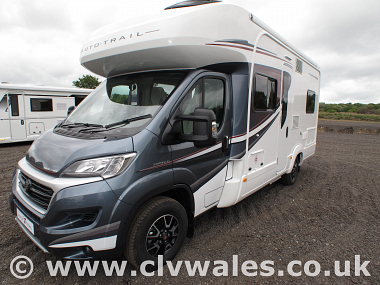 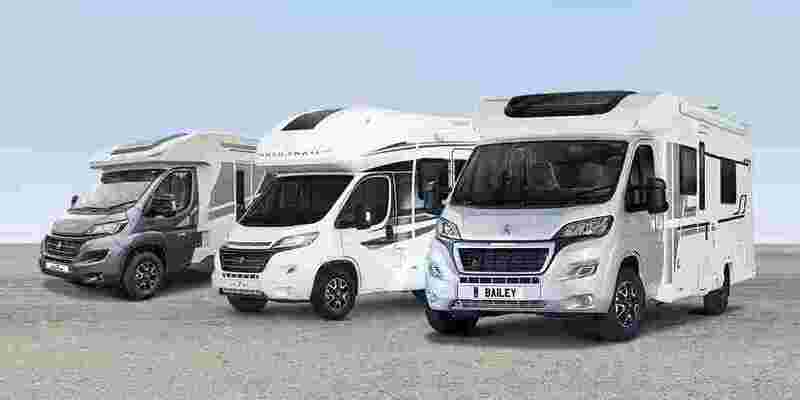 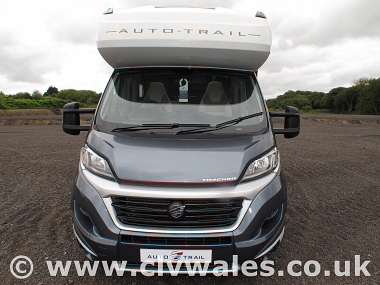 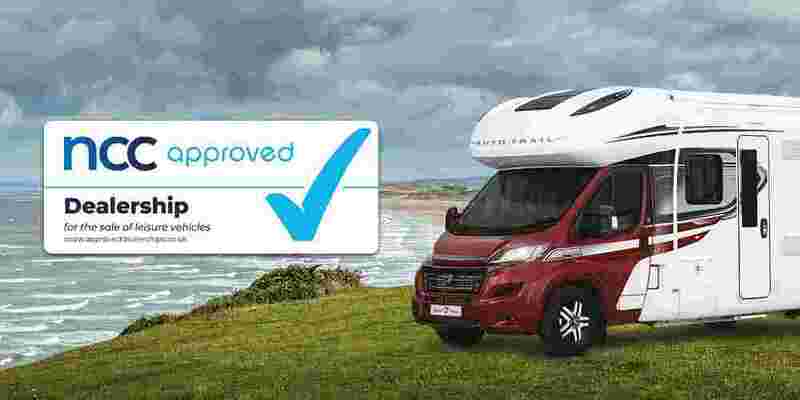 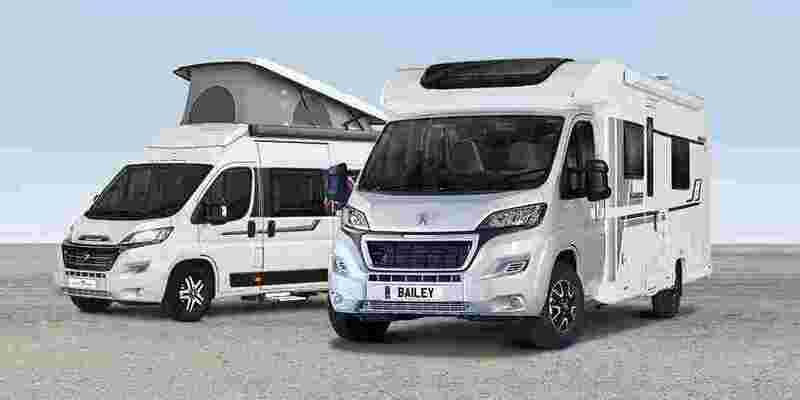 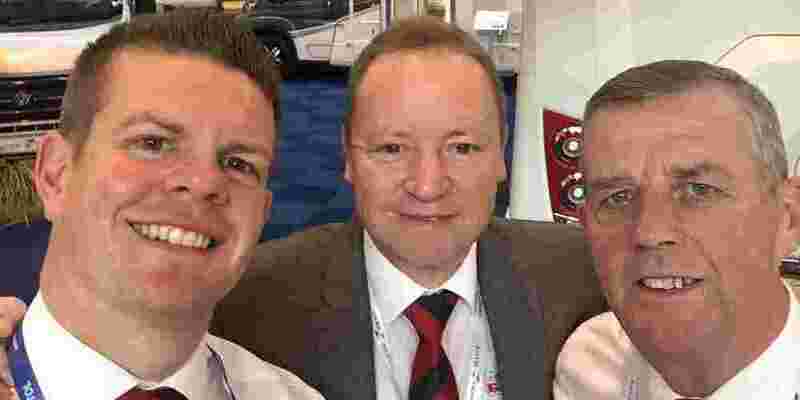 Why not call over and see the new 2019 Auto-Trail Tracker FB and you could be one of the first to buy this great model. 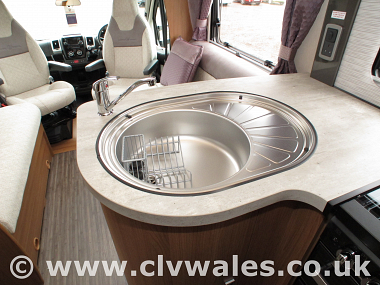 Waste tank pipe extension included. 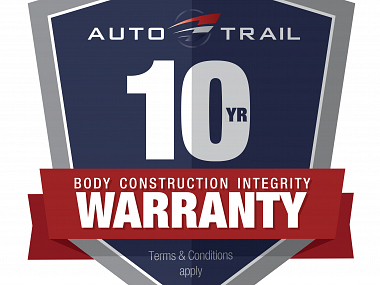 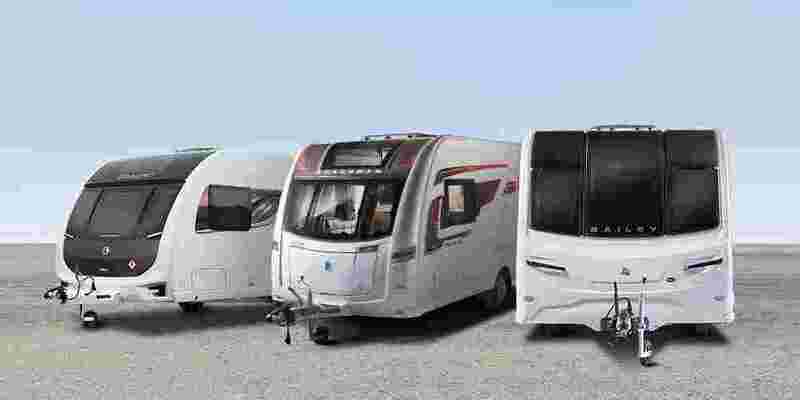 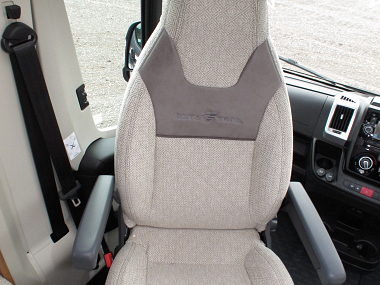 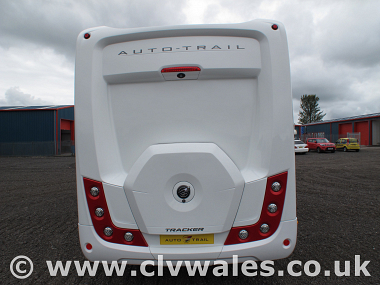 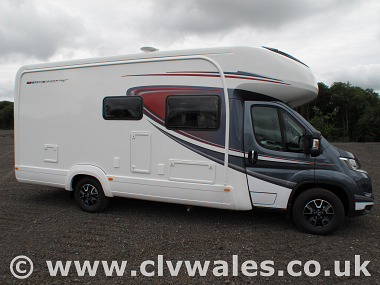 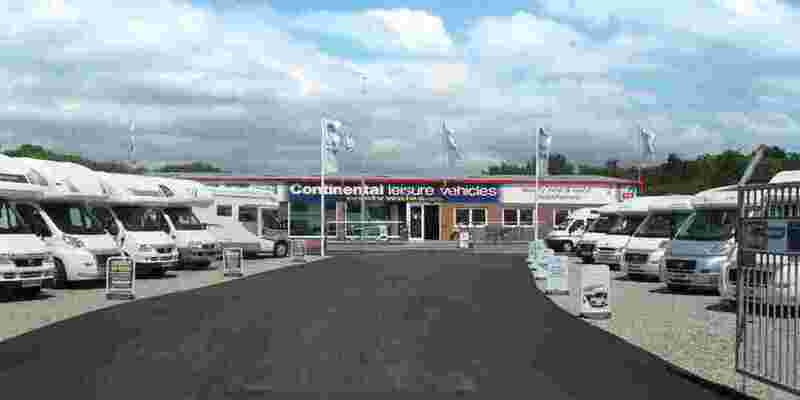 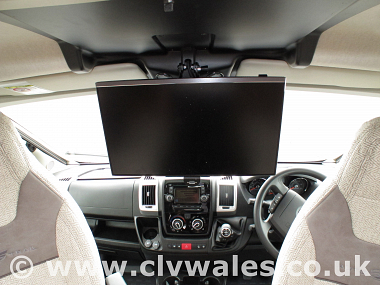 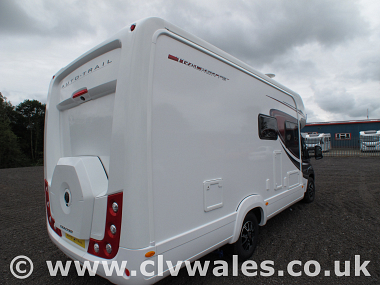 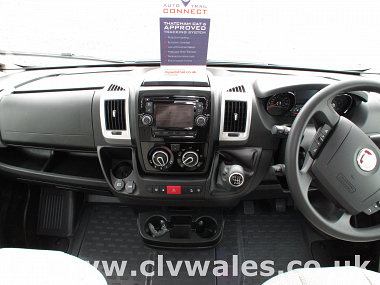 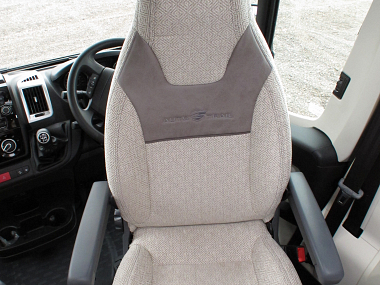 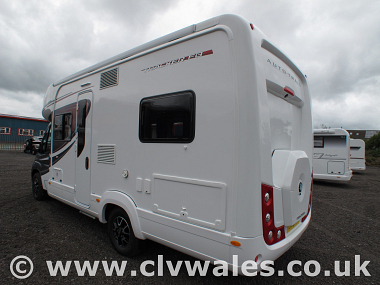 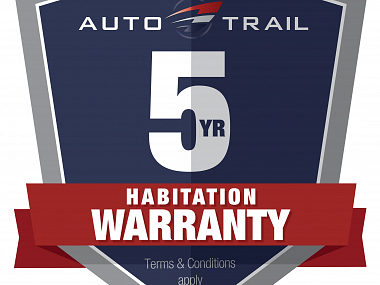 So if your looking for a great deal on a 2019 Auto-Trail Tracker FB then phone us now.